In an RTI query filed by Odisha-based rights activist Akhand, the Railways have revealed that over 10,000 Bio-toilets have been installed across 2,700 railway coaches in the financial year 2015-16. 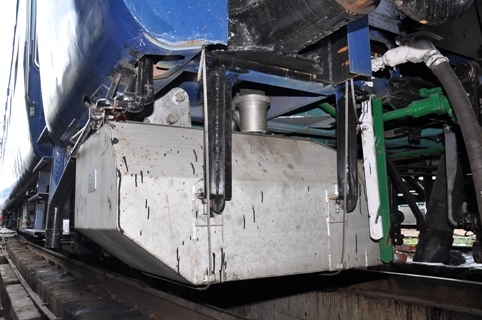 “Bio-toilets are being fitted in new coaches. Existing in-service old coached are also being retrofitted with bio-toilets in a phased manner. However, there is no fixed target for 2016-17,” the Railways said. “It is planned to eliminate direct discharge from toilets in all coaches by 2021-22, provided there is no setback to development and deployment process,” said the Railways.